Home / Corvallis Apartments / Oregon State University Apartments / 1219 Sw 26th St. 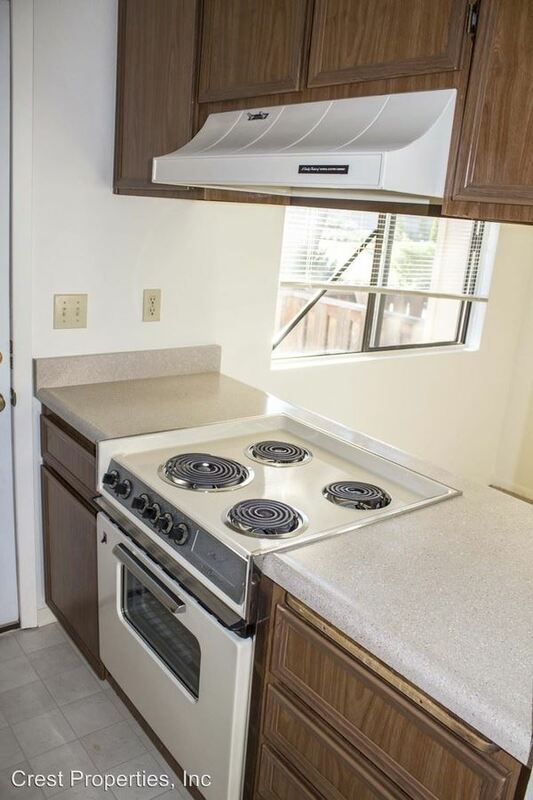 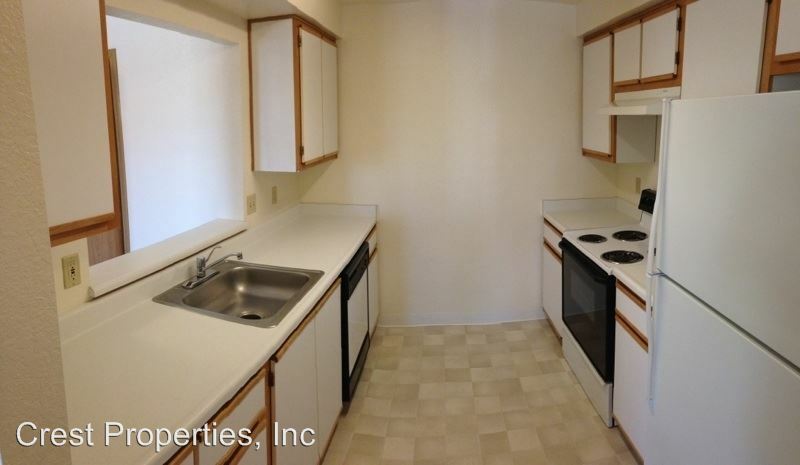 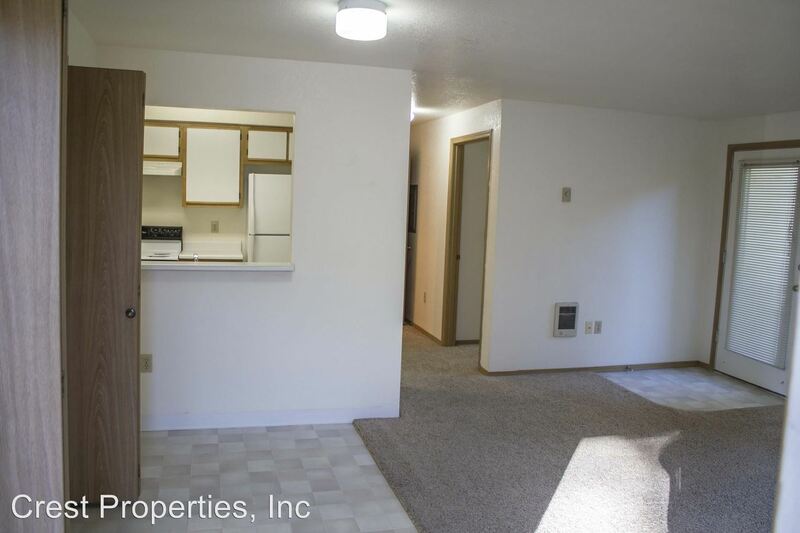 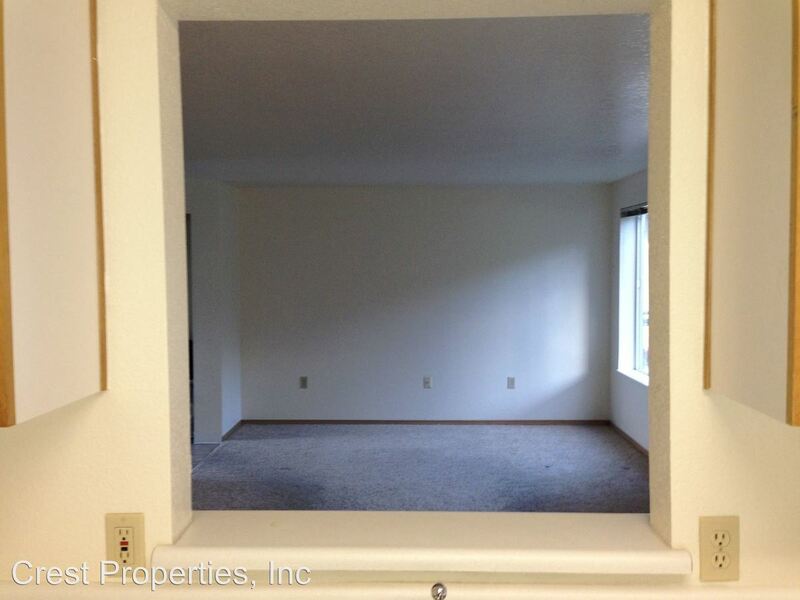 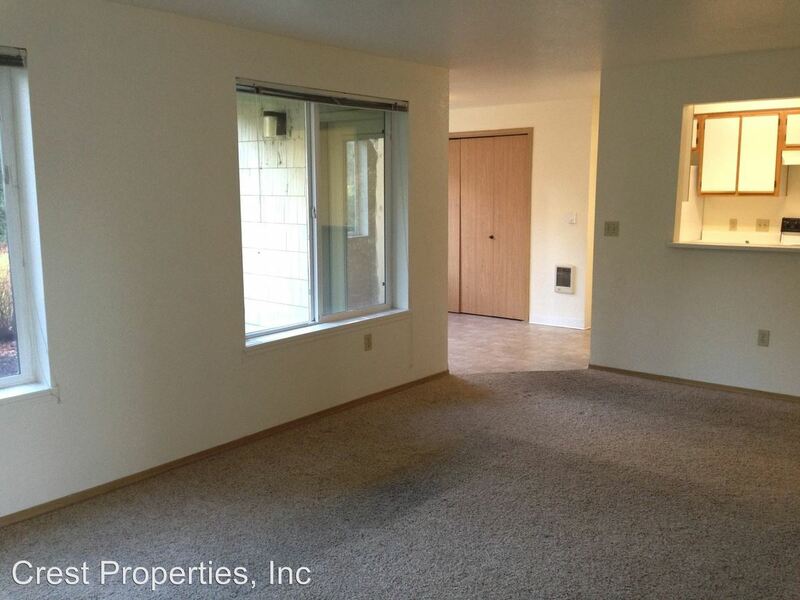 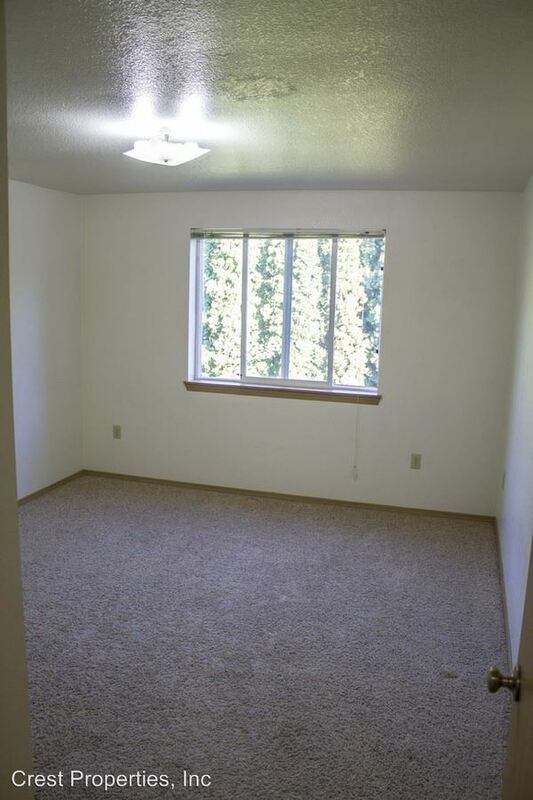 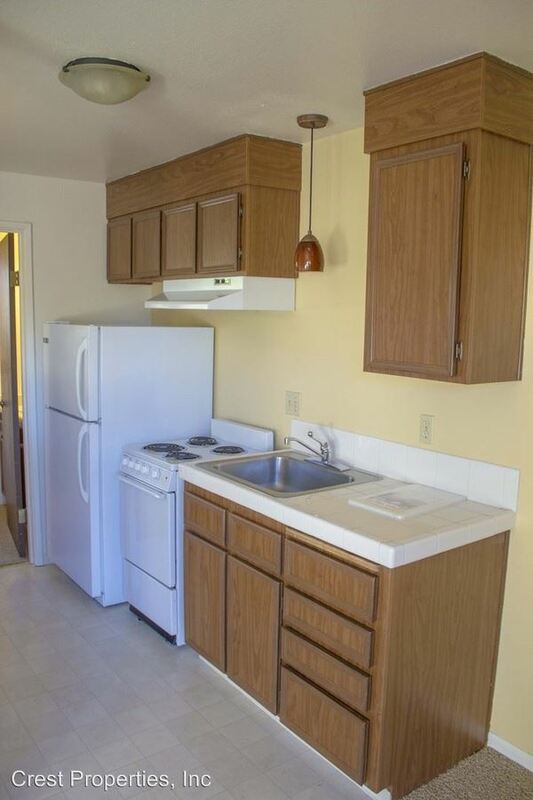 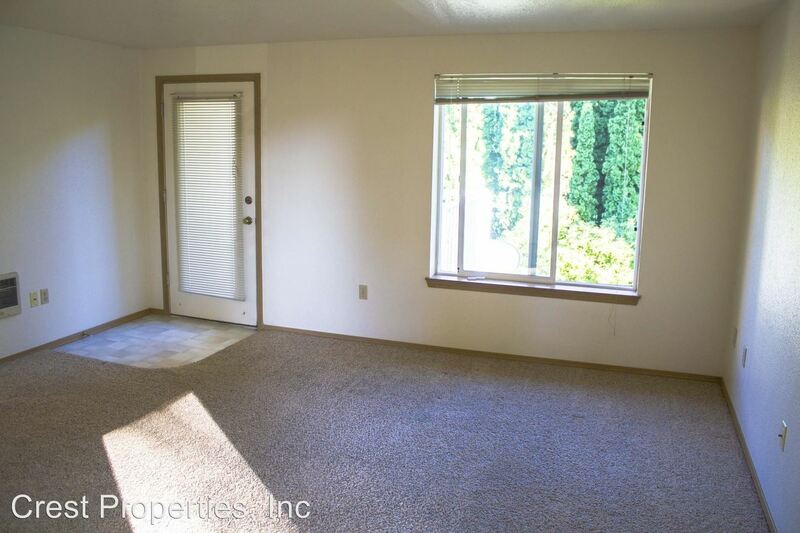 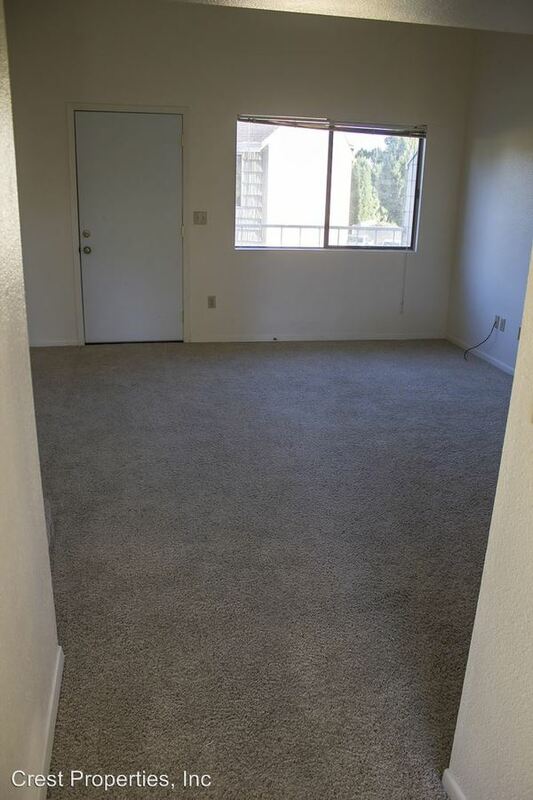 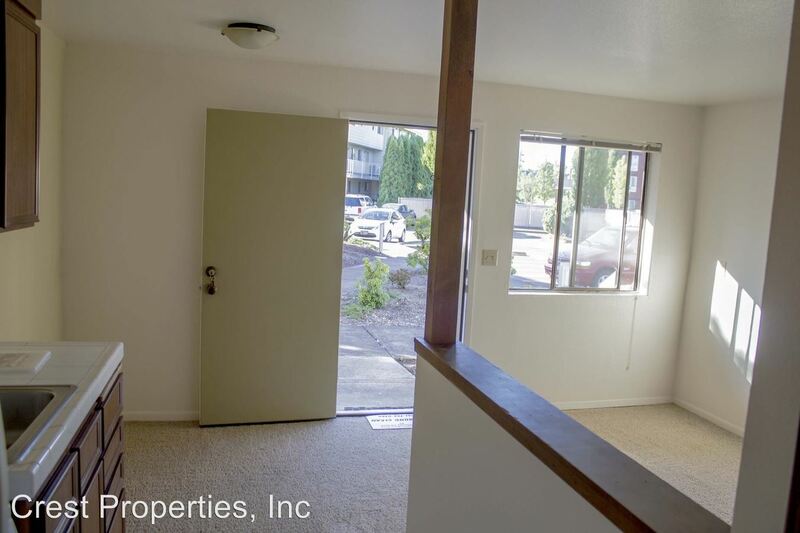 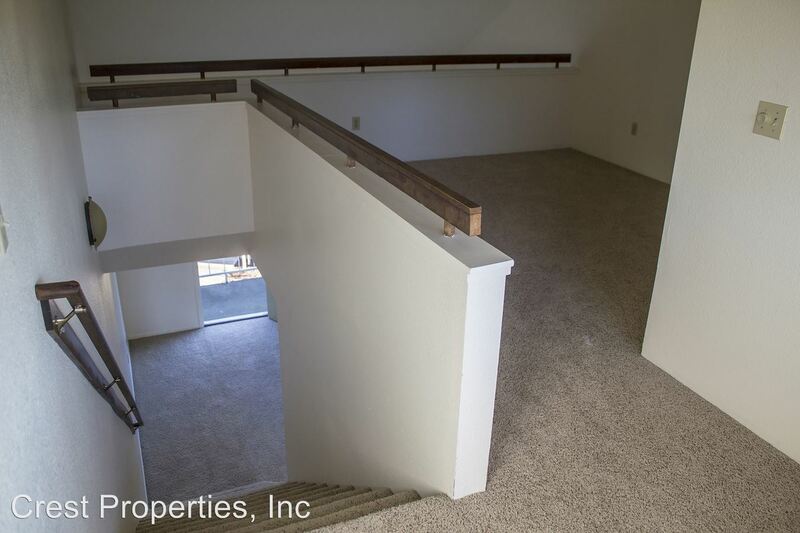 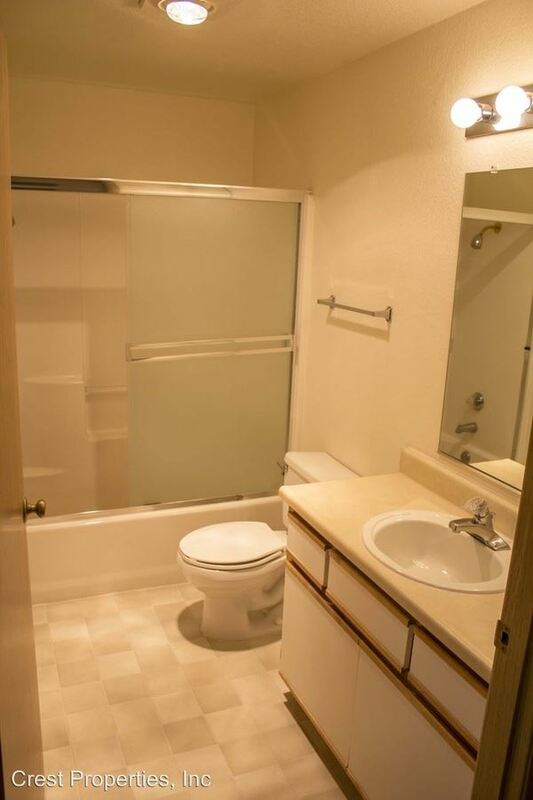 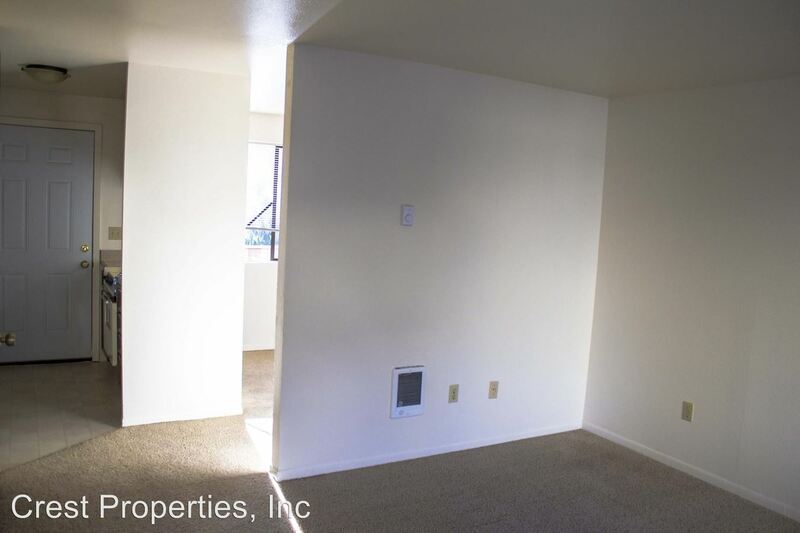 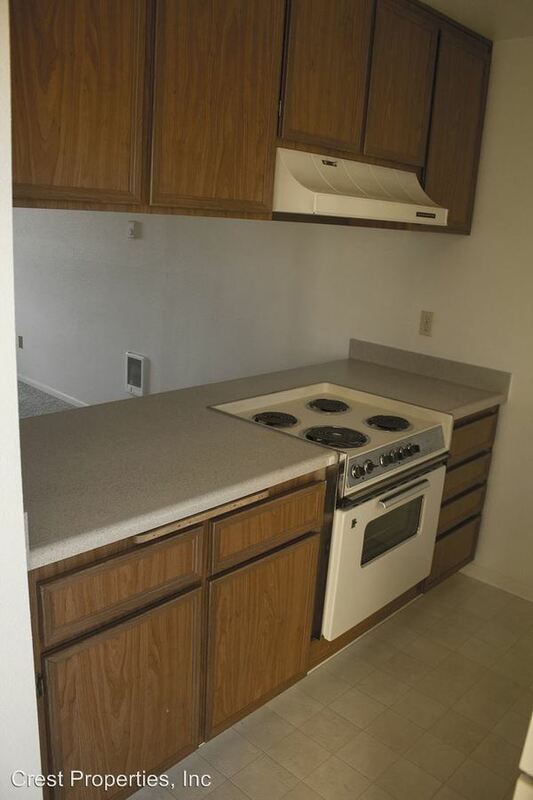 This rental is a Corvallis apartment located at 1219 Sw 26th St.. 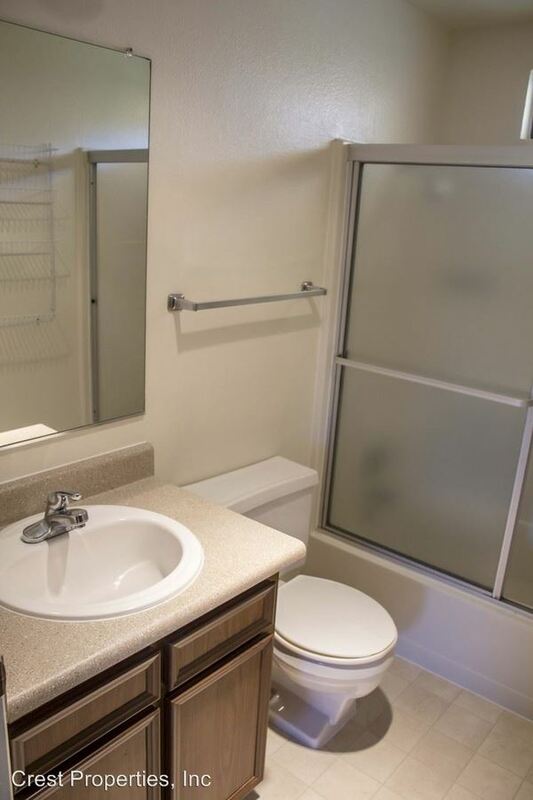 The property features 77 unit types ranging from studio/1 bathroom to 2 bedrooms/2 bathrooms with rent ranging from $ Ask - 1380; the market average ranges from $869 to $1,178 for studio and 2 bedroom apartments, respectively. 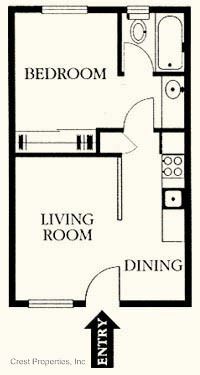 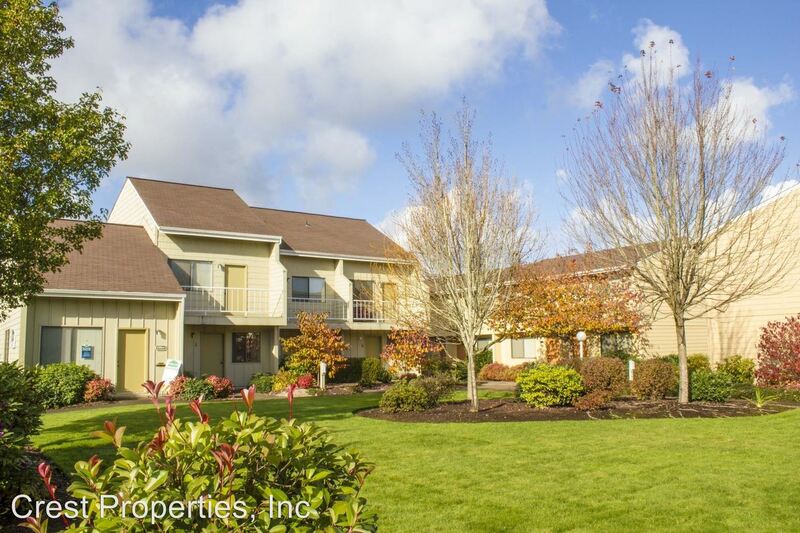 This rental is located and 0.53 miles from Oregon State University. 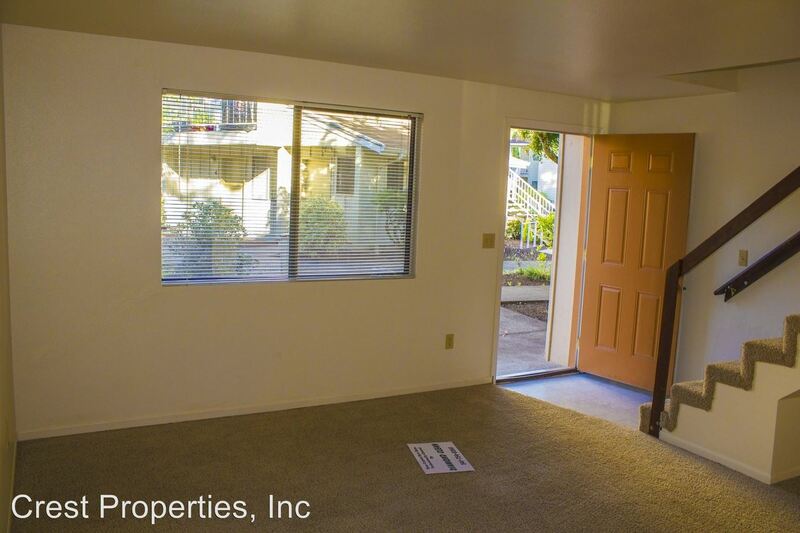 The property has a Walkscore of 54, so you might need to drive or bike some of the time. 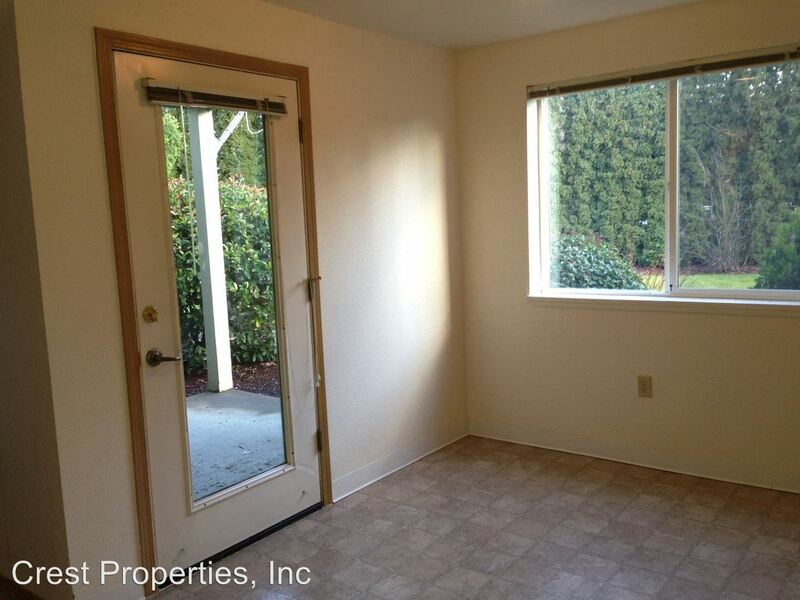 This rental has many shops nearby. 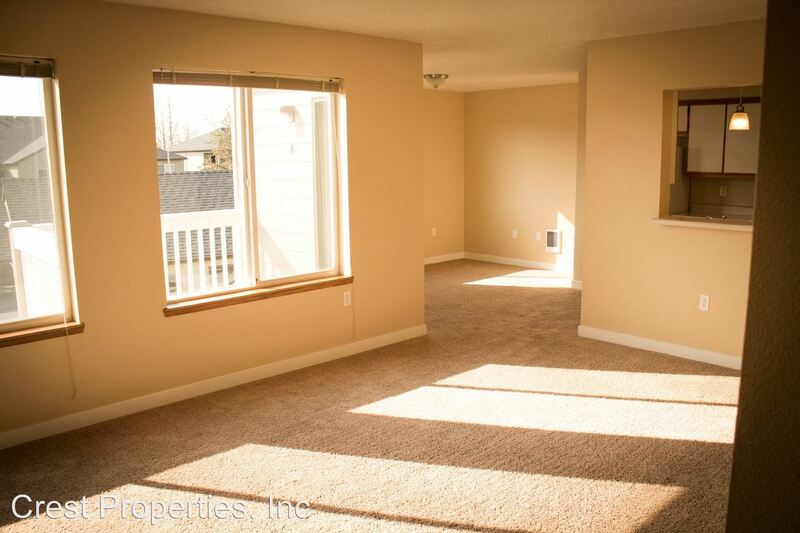 Coffee shops in the area include Dutch Bros Coffee, Beanery, Coffee Culture. 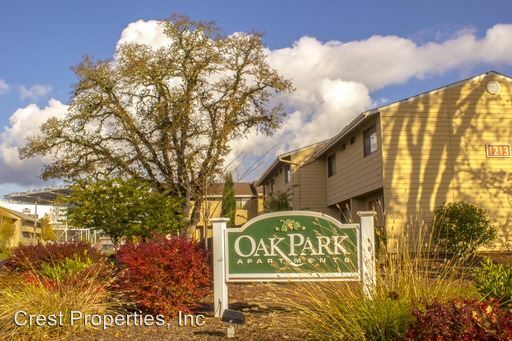 There are a number of markets in the area include Fred Meyer, WinCo Foods, First Alternative Natural Foods Co-op South Store.